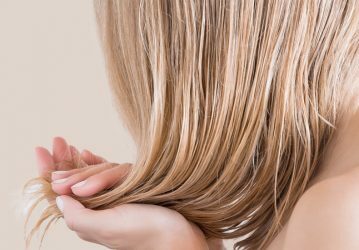 Approximately every tenth woman in Germany suffers from thin or very thin hair. Should the hair then also begin to thin out in the temples or the area of the crown in such a way that the scalp shows through in places, this becomes an increasingly aesthetic problem. 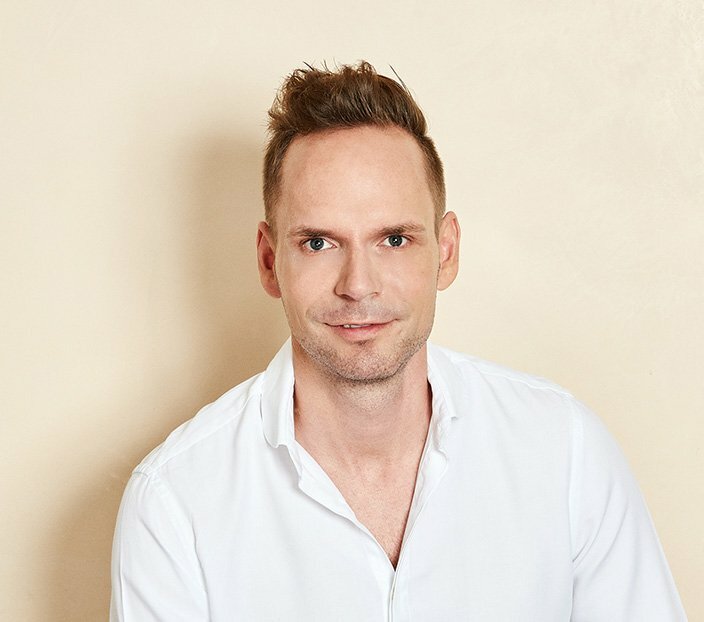 In these cases, we at the HAARZENTRUM AN DER OPER offer a long-term solution through hair thickening. Comparable to a classic hair transplant, the DHI method is also suited to thickening hair. In order to fill the bald spots with hair once more, individual follicles are extracted from areas of robust hair growth on the scalp using 0.7-millimetre microstamps. Generally, the area at the centre of the back of the head is best suited for this. 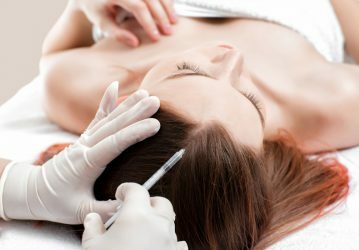 The follicles are then implanted into the affected areas of the crown and temples using tiny needles, with absolutely no incisions or excessive bleeding. Long-term growth is promoted due to direct implantation and the minimised risk of drying out which is associated with this. As, unlike traditional hair transplants, healthy hair roots are not damaged because of the patented microfine equipment used in the DHI method, we carry out hair transplants for hair thickening in the areas of the crown and temples in women particularly frequently. To reduce the risk of complications, you should refrain from using acetylsalicylic acid-containing painkillers or minoxidil-containing hair loss compounds for a period of at least ten days before the hair thickening treatment. What’s more, trimming your hair is not necessarily required for this method. 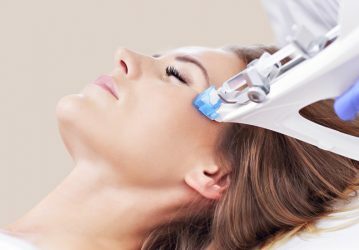 In most of our cases, hair thickening treatments are carried out under local anaesthetic as an outpatient. The treatment is quick, almost pain-free, and thus only associated with minimal post-operative medication. The first results can be expected as early as after two months. The final result then unfolds within one year. Four days after the operation, you are able to wash your hair once again using a special shampoo. The scalp should be handled as gently as possible until the existing scab has fallen off by itself. We are happy to offer our patients regular aftercare appointments. These are the only way in which to exactly assess and document the results achieved. Healthy and long-lasting hair - with the body's own blood therapy. The DR. CYJ Hair Filler improves hair loss and thinning hair. 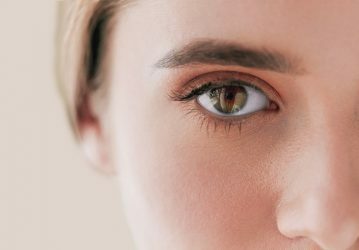 The eyebrow transplantation with DHI achieves beautiful eyebrows.